A luxury cruise ship crashes on an uncharted island in the Pacific Ocean. 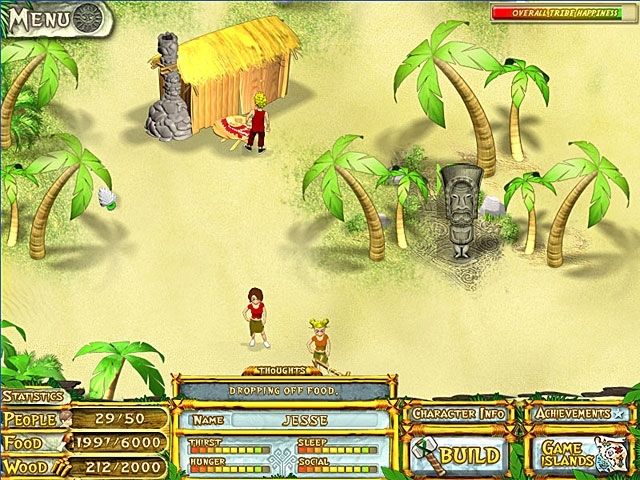 Lead the survivors of the shipwreck, set up camp on the island, and build a rescue object to get your friends off the island. 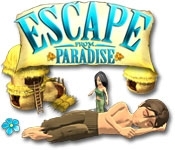 Escape from Paradise is packed full of different games to play. Explore the six islands surrounding the main island and unlock new games that will help you gather resources and aid you in your quest.